My sister, husband, girls and I met for lunch at the Brandon Town Center a few days ago. The Brandon Town Center has a Lush. As a frequent bath taker with no bubble bars, no bath bombs and no bubble bath on hand, I was in dire straits. My husband is a good man. He remedied my situation. 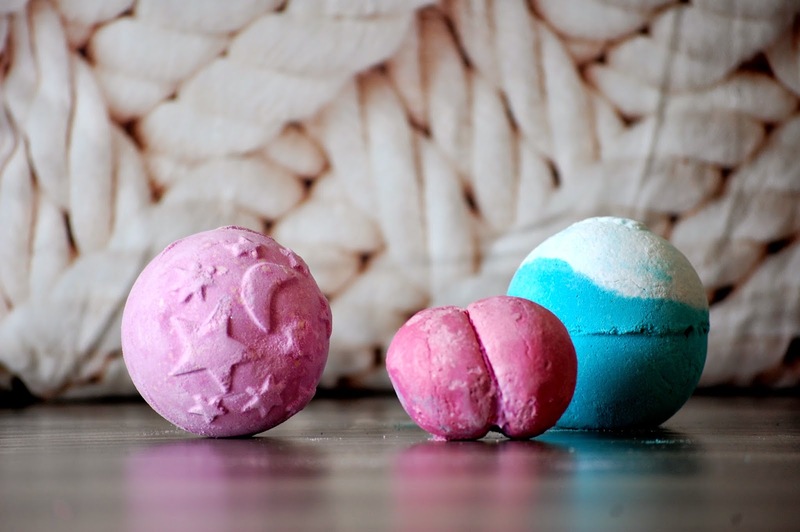 I picked up these three guys to tide me over (from L to R:) Twilight Ballistic bath bomb $6.25, Rose Jam bubble bar $4.95, and Big Blue bath bomb $6.40. Twilight got used that night. This is one of my favorite scents from Lush, the sweetest lavender that calms me instantly. There are not many bubbles as you can see, but it does foam nicely. There is a slickness left on your skin after bathing. I noticed it most when washing my face, I kept trying to get the soap off but then realized it was the bath bomb. Must be cocoa butter or some such emollient. I have to admit... I also wanted to go in the store just to grab a free sample of American Cream when I saw that Rosegirls duped it for their next opening. Oh glory be. It is divine. A bag of brittle is on my plotting list. Are you a Lushie? 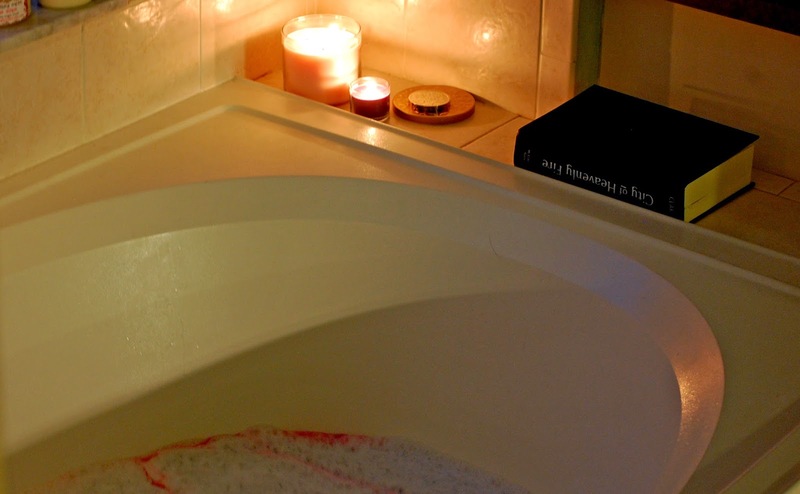 What are some of your favorite Lush products? Lush is only a rare splurge for myself. Their solid perfumes and bath goodies rank high for me. I have also had my hair colored there once. It was interesting. Those catalogs!! I will sit and clip out things like a kid with a Toys R Us catalog at Christmas. Their prices are a bit steep. Once in a while splurge. That stinks!!! All set and ready and then... Nothing?! I guess it wasn't meant to be. So the store closed down or was it being remodeled? It was changed to an Origins store.